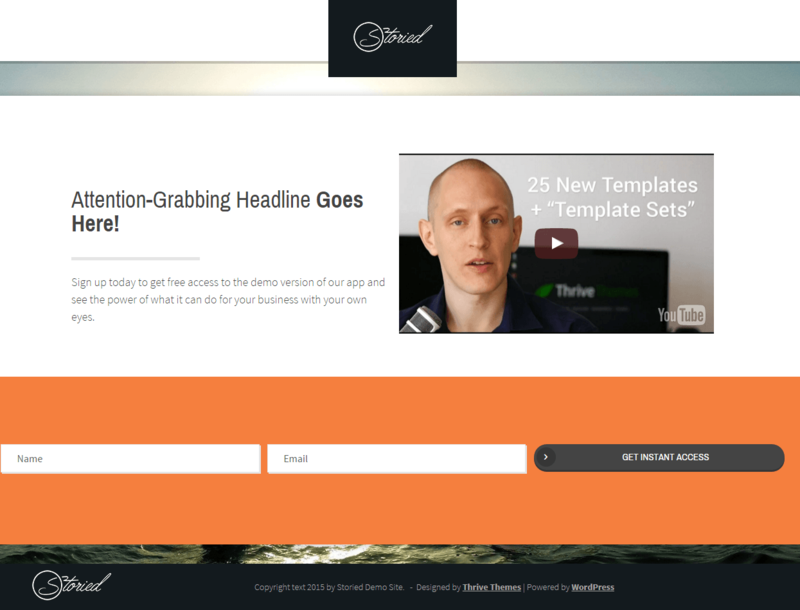 Storied is a Blogging WordPress theme suited for people who want to add media rich content to their blog posts. 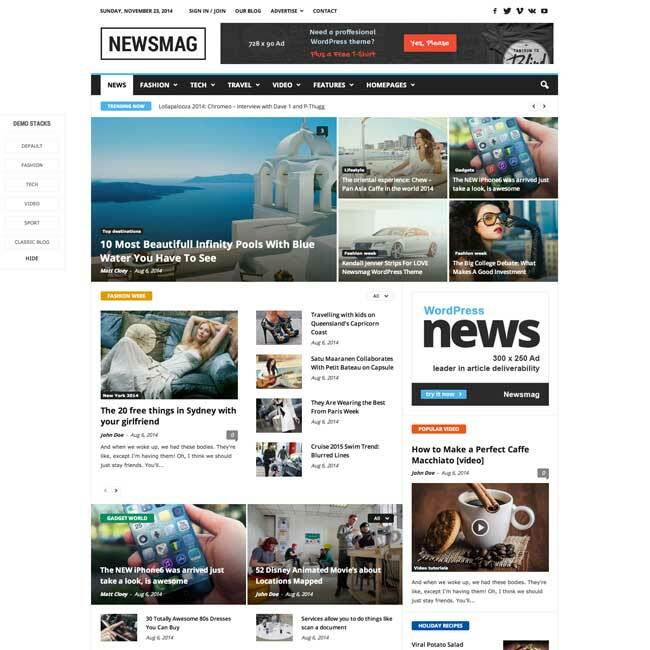 It is a responsive as well as retina ready WordPress theme and can be best viewed on different devices ranging from desktops, laptops, tablets to mobile phones. This theme on activation gives a powerful set of Theme Options using which you can easily customize every minute detail of this theme. Also the theme is compatible with the Content Builder which is a type of page builder that has click-to-edit interface and helps in building page layouts within minutes. 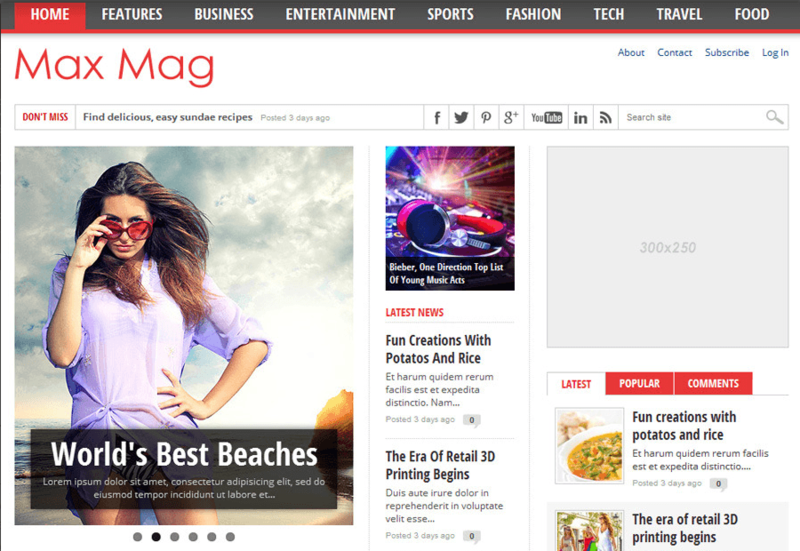 The theme supports wide range of color combinations and carries heavy weighed content as well as minimal content very easily. 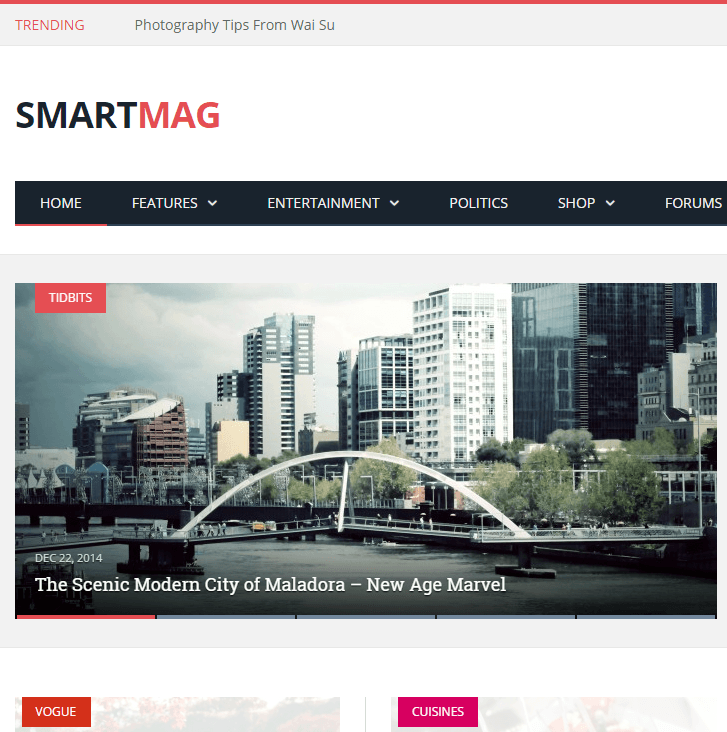 Blog posts can be showed in grid structure with this theme. Other important features of this theme are: It is speed optimized, 100% responsive, Search engine optimized, has visual theme customizer, powerful theme options panel, automatic image optimization, built-in features to display targeted opt-in forms on your site & connect to your autoresponders, automatic page generator, built-in floating social buttons, multi-column extended drop down menus, click-to-call phone numbers, a font manager with 600+ fonts supported and a wide range of shortcodes like Animated Counters, Blank Space & Content Container, Blog Post Galleries, Blog Post List, Buttons, Click-to-Call Phone Numbers, Content Box, Countdown Timer, Video Hero, Feature Grid, Follow-Me Social Icons, Headline Focus, Icon Box, Opt-In Forms, Custom Font Headlines, Divider Line Styles, Testimonials, Pricing Tables, Page Sections, Progress Bar, Pull Quotes, Responsive Columns, Tabs & Toggles, Drop Caps & Highlight, etc. I liked the layout of this theme. It is simple and elegant. You can surely use it for a non messy blogging website. This theme is fully responsive. Thats really great.